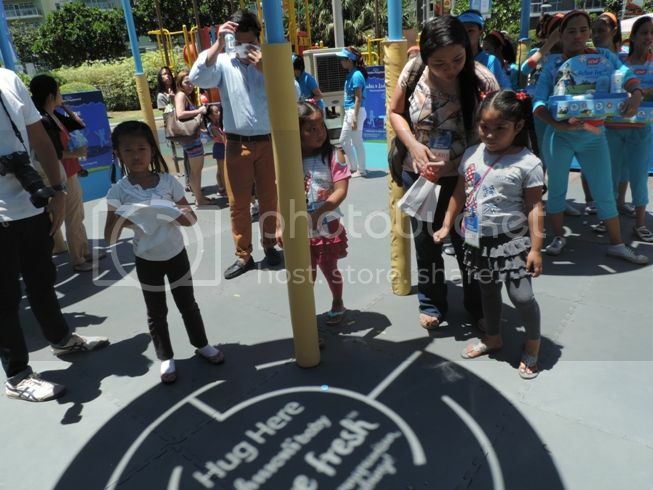 The Johnson’s Baby Team in the Philippines unveiled the first-ever Shadow Playground in the world at the Market! Market! Playzone in Bonifacio Global City last Friday, March 29, 2014. 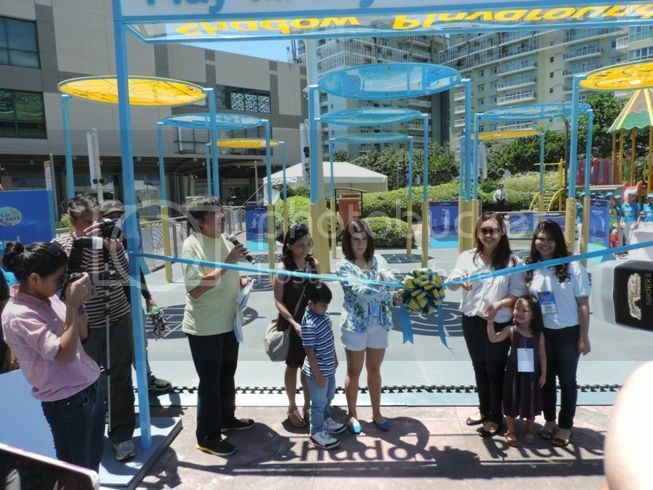 The launch of this unique play platform is in line with Johnson’s advocacy together with the Department of Education and Play Pilipinas to encourage daily active play in children. 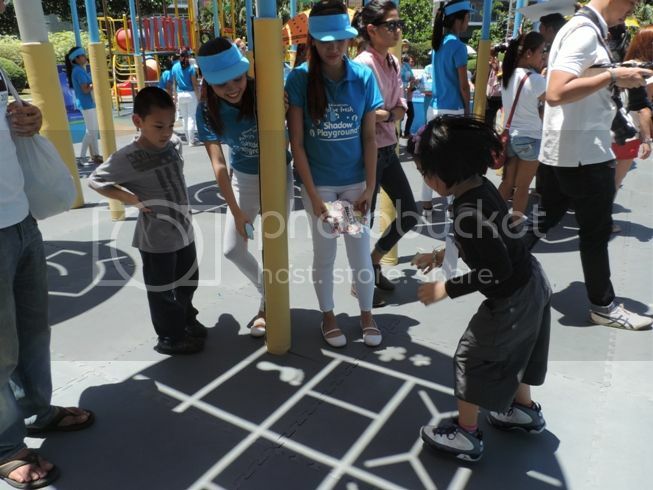 Batibot’s Kuya Bodjie Pascua and celebrity mom Camille Prats with her son Nathan led moms and kids in games at the 100-square meter Johnson’s Baby Active Fresh Shadow Playground. The Johnson’s Baby Active Fresh Shadow Playground was designed to encourage moms and kids to rediscover the joy of playing under the sun. This one-of-a-kind playground makes use of the sun to cast shadow games where children can play. 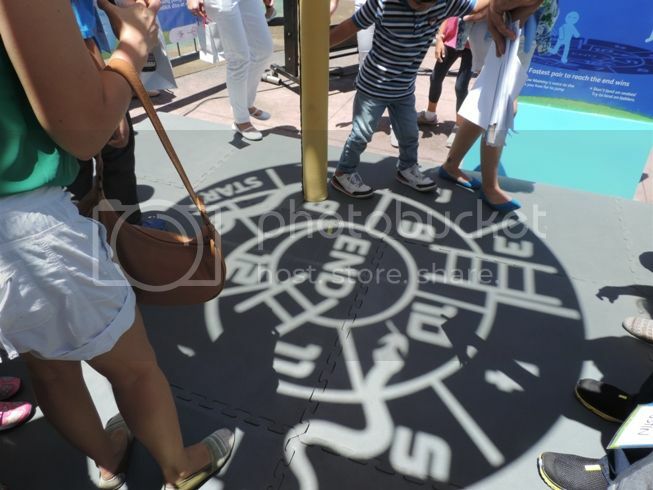 The different games cast by the sun in the Johnson’s Baby Active Fresh Shadow Playground help teach children various skills for their development. These games include Maze (teaches kids how to strategize)), Flamingo (helps improve children’s balance), Froggy Jump (enhances concentration), Snakes and Ladders (teaches teamwork) and Hopscotch or Piko (develops coordination skills). While playing under the sun is good for kids, moms like me would normally not allow their children to do that as it makes them them sweaty and smelly, but with the introduction of Johnson’s Baby Active Fresh bath and powder, children and moms alike will have more fun time playing outdoors. The new Active Fresh Technology has sweat-activated fragrance capsules that burst upon contact with sweat. Now, moms no longer need to worry about their children sweating all day and amoy-araw kicking in. With Johnson’s Baby Active Fresh bath and powder, kids will smell and feel fresh even after playing all day under the sun. Before playing games at the Shadow Playground, the children (and moms too!) were given Johnson’s Baby Active Fresh Powder to experience its long-lasting sweat-activated fragrance. True enough, after playing,my son smelled so good despite being drenched in sweat. If you and your kids would like to have more fun under the sun, then try Johnson’s Baby Active Fresh Shadow Playground at the Market! Market! Playzone, Bonifacio Global City, Taguig. It is open to the public within mall hours. To know more about Johnson’s Baby, Play Days and its products, please visit www.facebook.com/JohnsonsBabyPhilippines. This entry was posted in Johnson's Baby Active Fresh Bath, Johnson's Baby Active Fresh Powder, Johnson's Baby Active Fresh Shadow Playground, Market! Market!. Bookmark the permalink. It’s nice to see activities like this one where the whole family will enjoy. 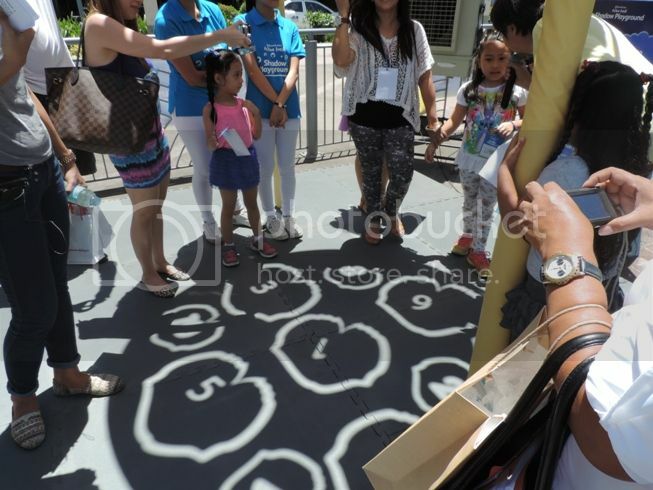 I like their shade props where the shadow cast from the sun makes pretty patterns for kids to enjoy. More activities for Johnson’s products and offering events that could enhance children and mothers together. Such occasion’s great for them to ponder. It was so nice seeing you at the event, Tetcha! I am sure the kids enjoyed a lot here. Johnsons is really mom’s partner in keeping fresh all day.